FREE DOWNLOAD: Give Dad the gift of music! Enjoy a free Father’s Day playlist! Sunday is Father’s Day and whether you are going on an adventure, giving a little one a shoulder ride or enveloping your cubs in the best bear hug ever, make it a musical day with the following playlist specially crafted by Beth Benz-Clucas of Sugar Mountain PR. Bonus: This playlist is available as a FREE DOWNLOAD through June 18. 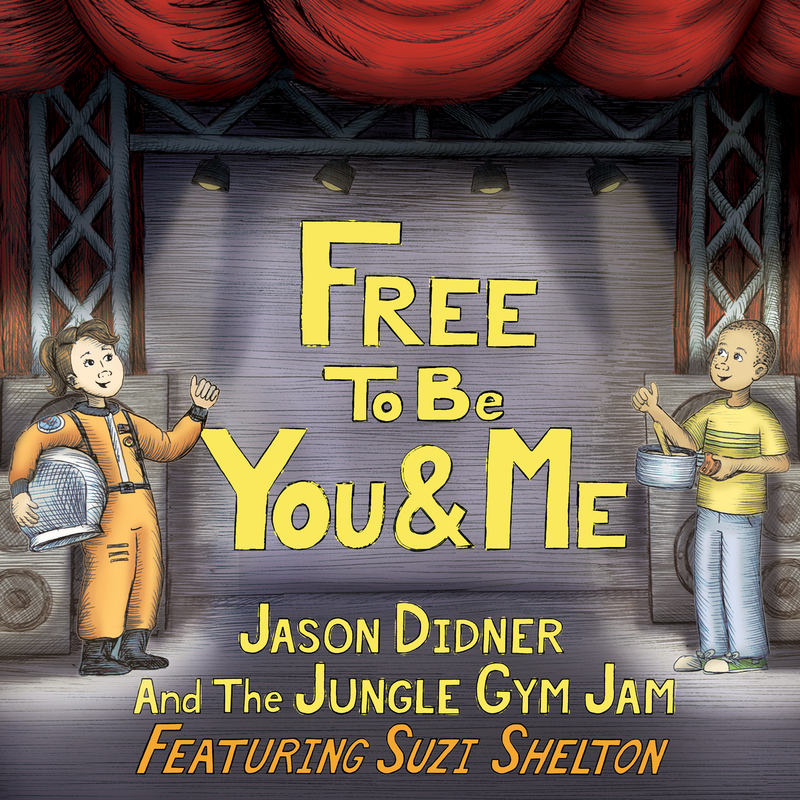 The following list contains stellar songs by some rockstar kindie folks, as well as a prominent father figure responsible for spreading love and joy to so many children world-wide. There’s a whole lotta love in this playlist! Below is the full track listing, as well as the artists’ websites where you can learn more about them, find out where they are playing, and find other ways to connect and show your support. Additionally, if you click into each song in Soundcloud, you will find some fun facts about the artist and/or the song itself.